Which show or exhibition? 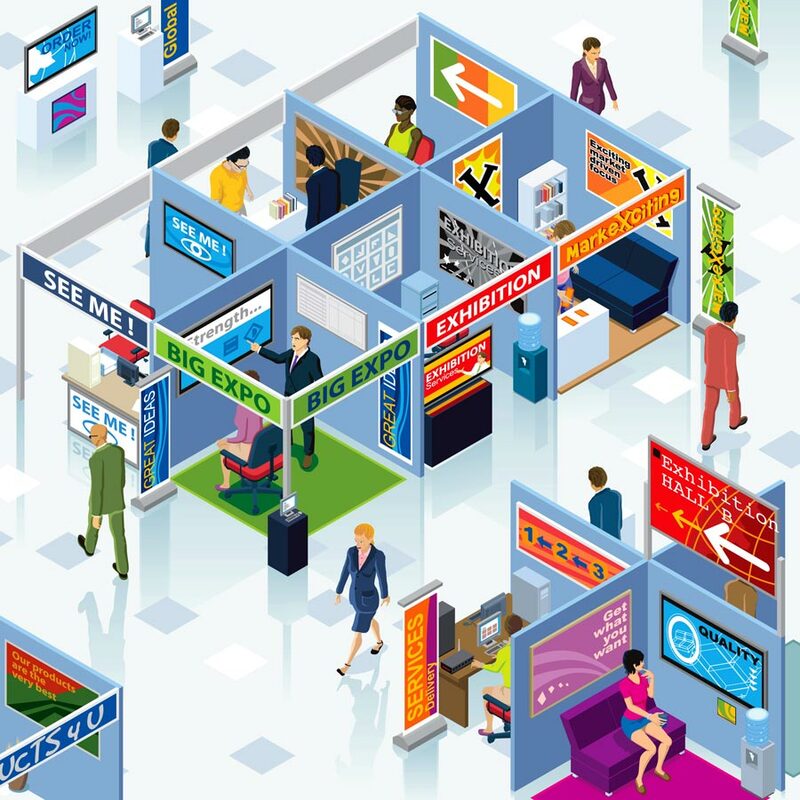 We can supply you with all the information you will need to organise and manage your next exhibition. What was the previous year’s attendance? Which exhibition contractors are reliable? Tania-Tapel provides full-service professional planning, co-ordination and management for shows of all sizes and in a variety of industries. Tania-Tapel experience, close attention to detail and high standards of quality ensure that your event is well organised and well received. Call us to arrange an appointment to discuss your plans further. We will be happy to arrange these exhibitions for you – they can be such hard work!